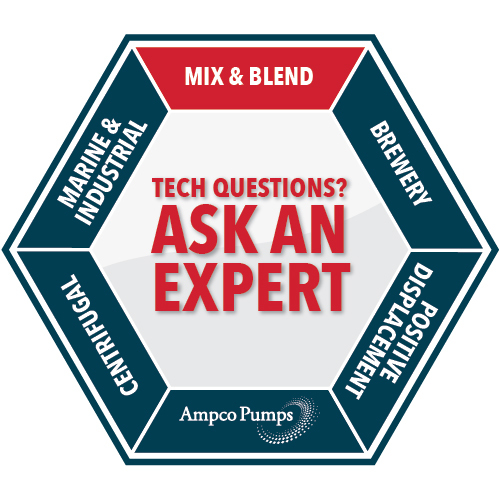 Ampco’s in-tank mixers are used to hydrate, dissolve, homogenize, disperse and emulsify products consistently and efficiently covering a wide range of applications in food, chemical, and pharmaceutical industries. 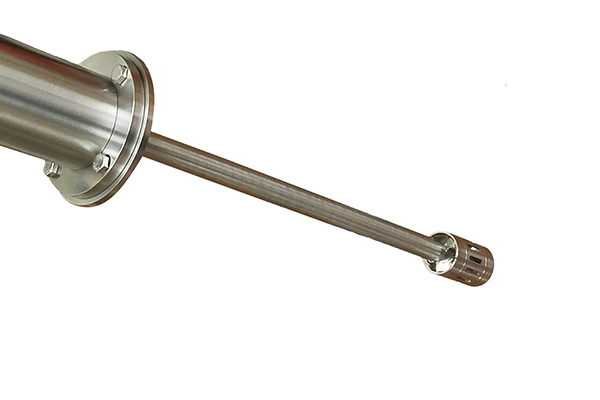 The multiple interchangeable stainless steel work heads are designed for 3A and CIP. The JET-shear can be used in open and closed tanks, drums or tote processing up to 1000 gallons/ 3785 liters. 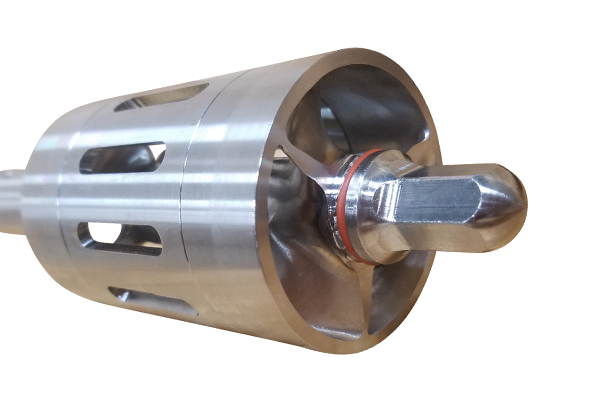 The specially designed propellers at the top and bottom of the work head draw material in and the centrifugal force moves the media out through the slots creating a mechanical shear. Reduce processing time, increase the quality and consistency of the blend, and increase throughput with the JET-shear. Typical applications: agitate, de-agglomeration, disperse, dissolve, emulsify, eliminate fisheyes, homogenize, process acceleration and particle reduction. High quality heavy duty design, the JET-shear can handle the toughest applications. 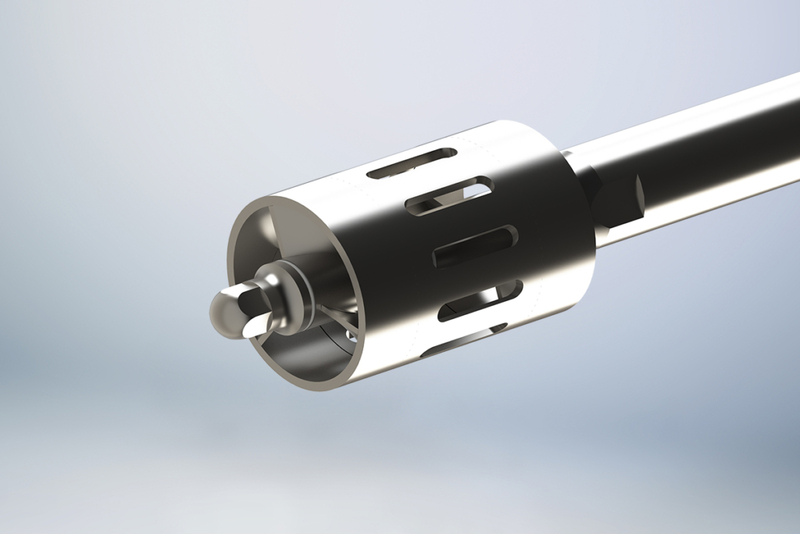 Custom shaft lengths, varying motor styles and mounting options are available. 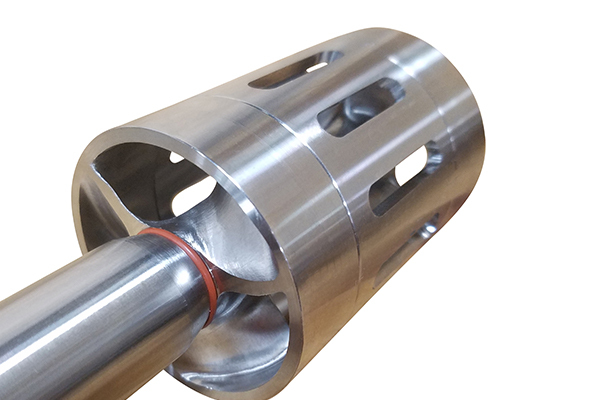 Contact Ampco Applied Products to discuss your specific application requirements. 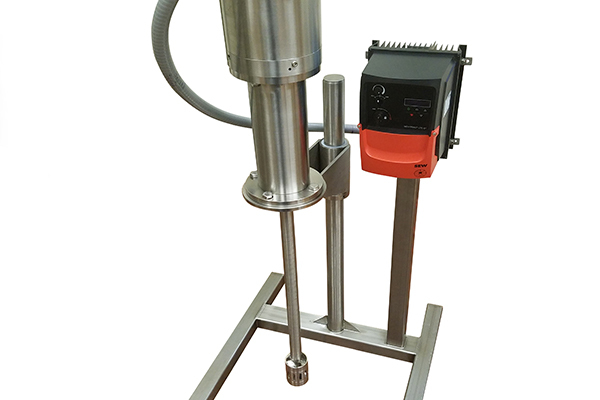 The JET-shear will reduce your in-tank mixing time by up to 70% compared to conventional mixers. Save time and money over tedious hand mixing methods.